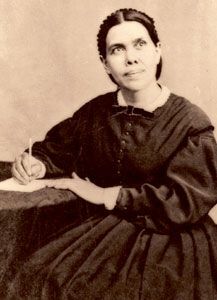 EGW Writings for Folio Views enables you to read, search, and study the complete works of Ellen G. White on your Apple Mac OS X or Microsoft Windows computer. The Letters and Manuscripts infobase has been added to the disc as an additional resource. Many reference resources have also been included: EGW Scripture and Topical Index, King James Version of the Bible, Noah Webster’s 1828 American Dictionary, Spirit of Prophecy reference documents and books, and the Adventist Pioneer Library. Mac OS X 10.9, 10.10, & 10.11. Windows XP, 7, 8, & 10.